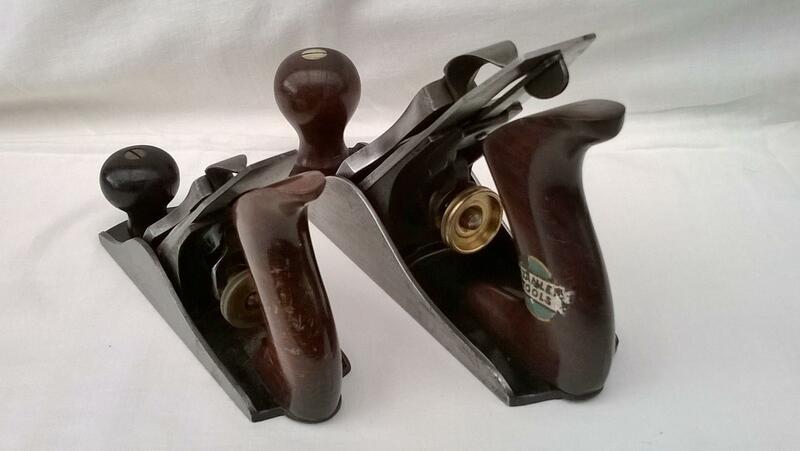 A very nice example of the STANLEY No 1 plane, the smallest of the Stanley bench planes and much sought after. Introduced in 1869 and available through to 1943 this little smoothing plane is only 5.1/2 inches long with a 1.1/4 inch blade iron. 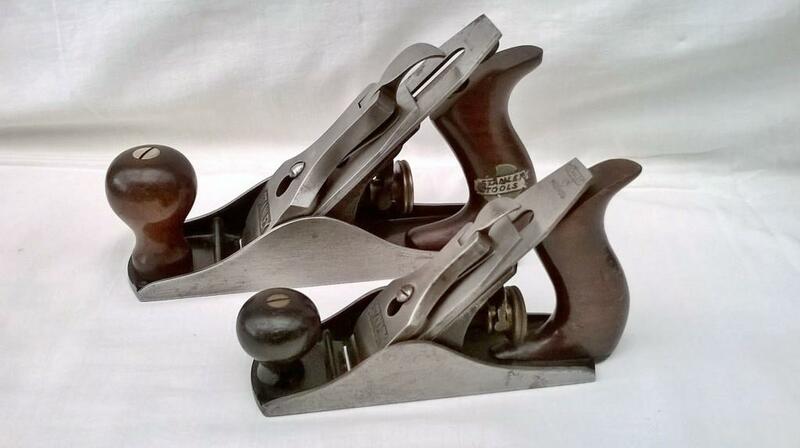 Although a practical plane the majority of those still with us today are rarely used but prized by tool collectors worldwide. Their value exceeds the majority of all other bench planes with fine examples reaching four figures in recent tool auctions, as with many areas of collecting the smallest and largest examples seem to be in great demand. The No.1 came with rosewood handles, never had a lateral lever, the castings were not marked with the model number and the brass depth adjuster nut was always solid brass. It is worth noting also that Stanley never produced a corrugated version of the No.1 although a few ‘customised’ examples do seem to exist. Reproduction models also appear on the market from time to time so it’s worth spending time to familiarise yourself with the model if you are considering a purchase. The No.1 in these photographs is accompanied by its slightly bigger (7 inch sole) brother, a No.2. 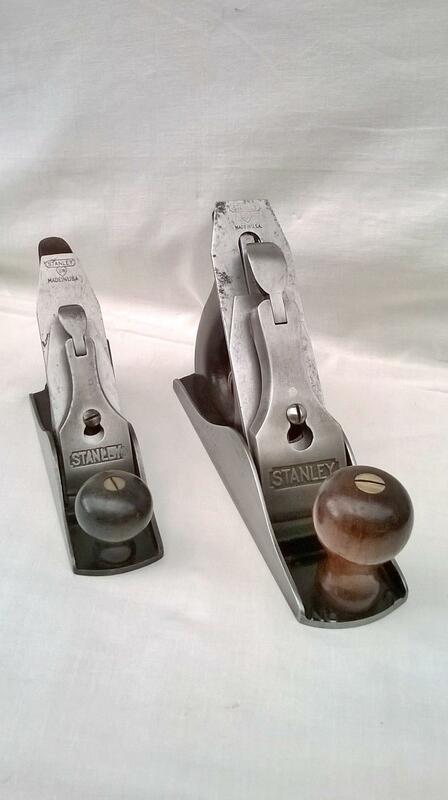 Both examples have sweetheart irons and the No.2 still retains its original trade label on the rear tote handle.